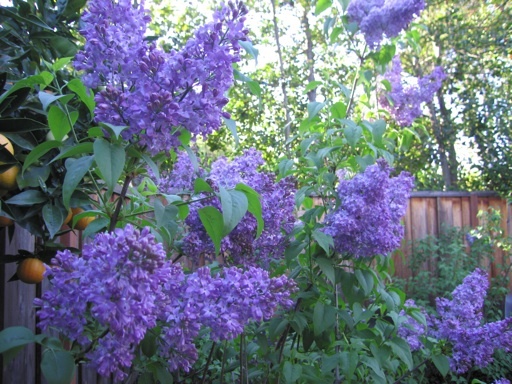 Late March and early April is lilac season in our area. We have several of the Descanso lilac hybrids including lavender lady and blue skies, which do not require as much winter chill as the standard lilacs. I took these pictures on March 31. 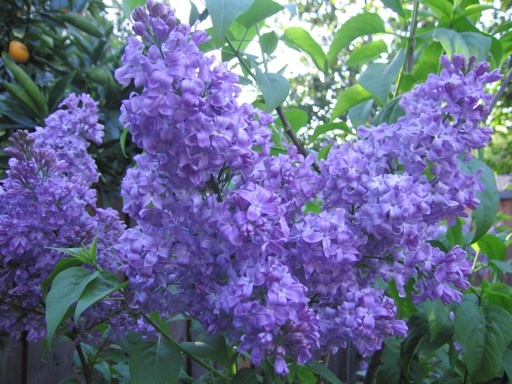 Lilacs have been one of my favorite garden flowers for a long time because of their fragrance and beauty, even though they only bloom once a year. Our lilac flowers are fading now, just as our roses are starting to open. Puttering In The Garden © 2019 All Rights Reserved | Thanks to WordPress Theme Land !